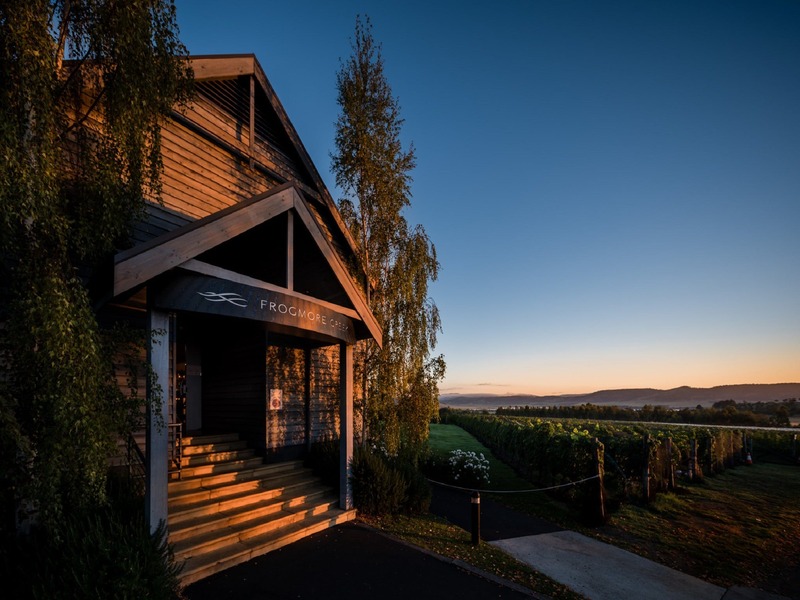 Frogmore Creek is now the largest, ultra-premium, cool-climate winery in Southern Tasmania. 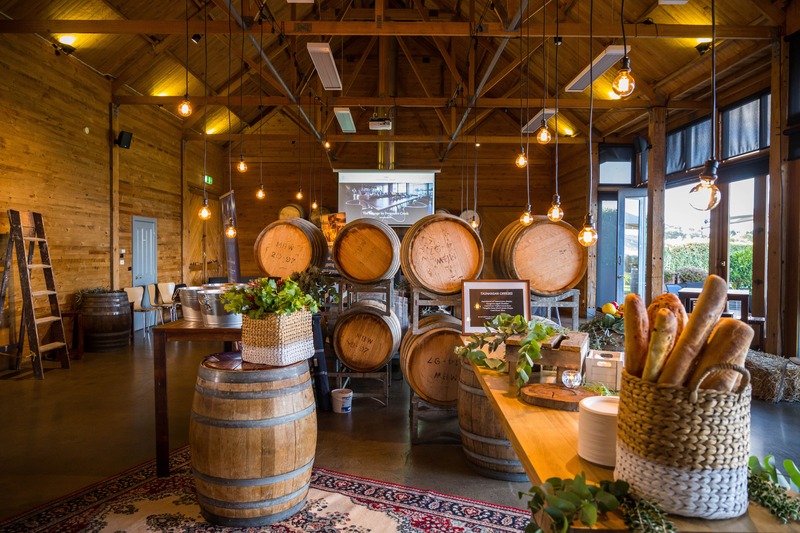 Home to Frogmore Creek and 42 Degrees South wines, the vineyard is situated in the produce-rich Coal River Valley wine region; a short 15-minute drive from Hobart’s CBD. 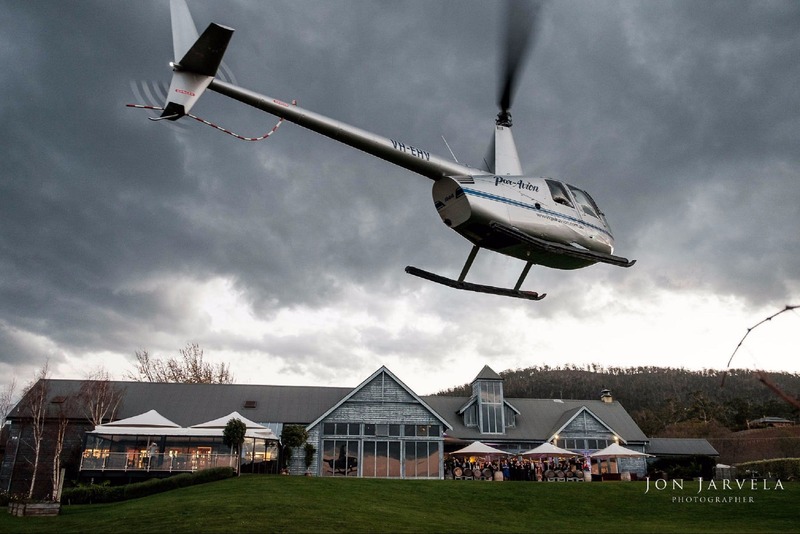 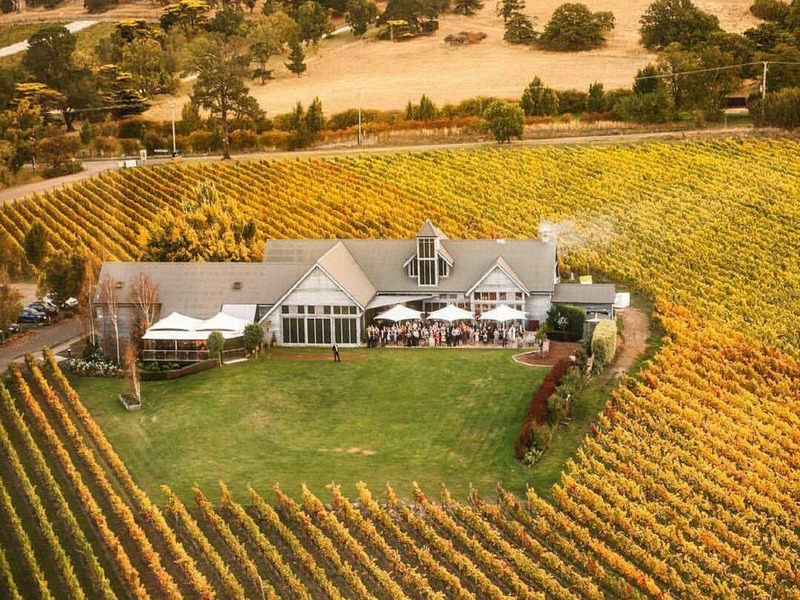 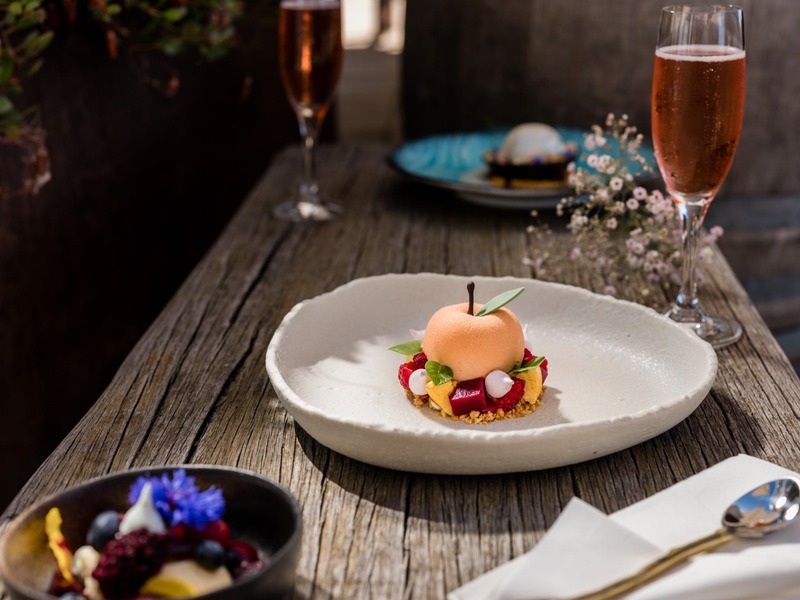 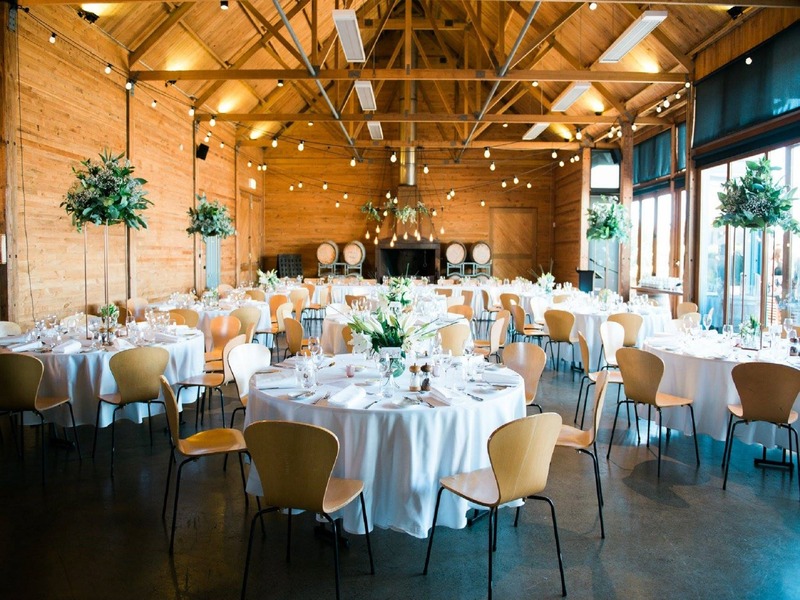 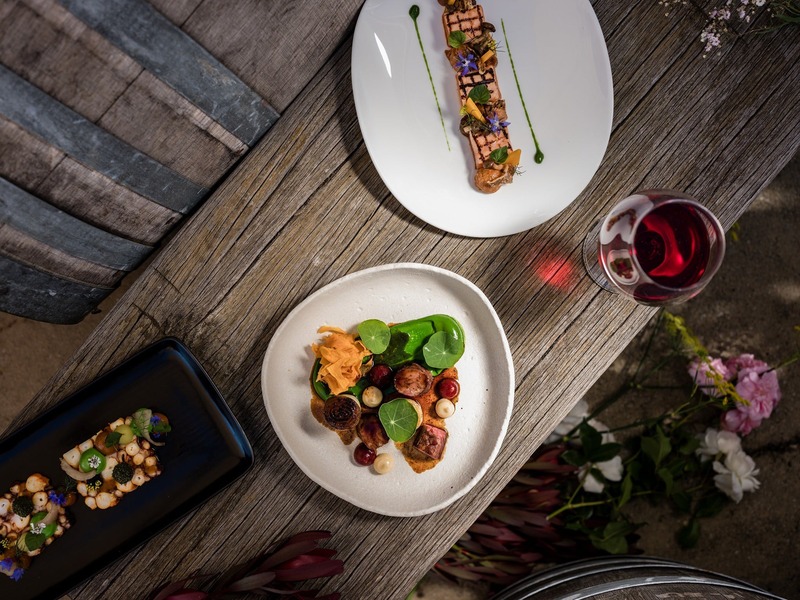 Set amongst the vines, Frogmore Creek winery features an award winning Cellar Door, Restaurant and Function Centre all with breathtaking views over the surrounding valley and waterways. 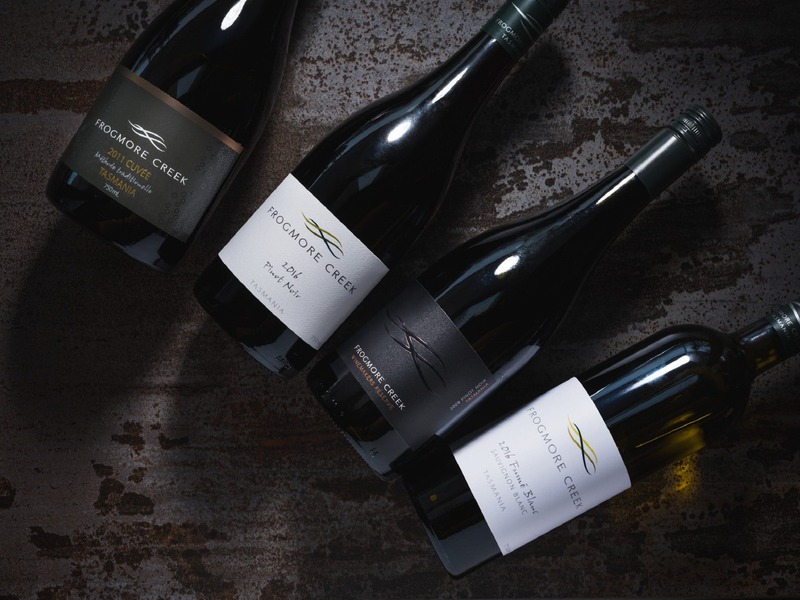 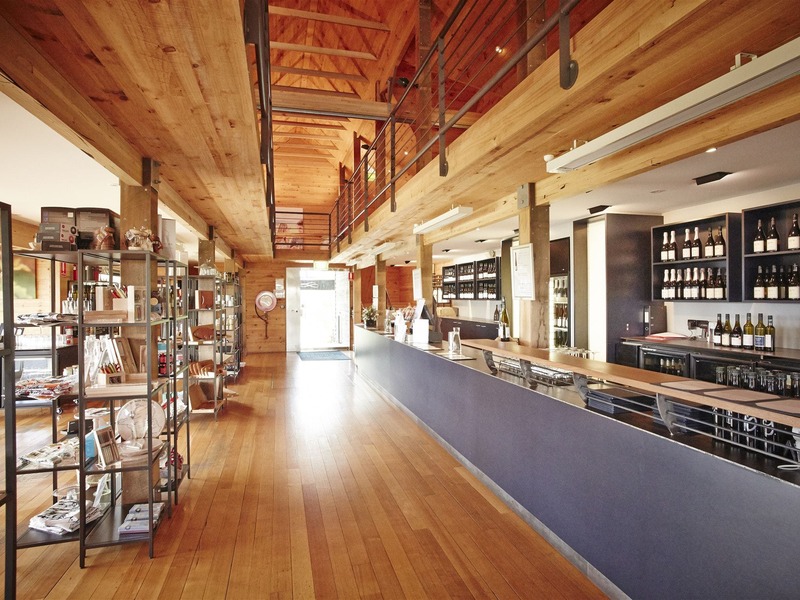 Frogmore Creek is the perfect place to sample Tasmania’s highly acclaimed, cool climate wines and fresh local produce.